Which girl doesn't dream about looking like a Barbie? 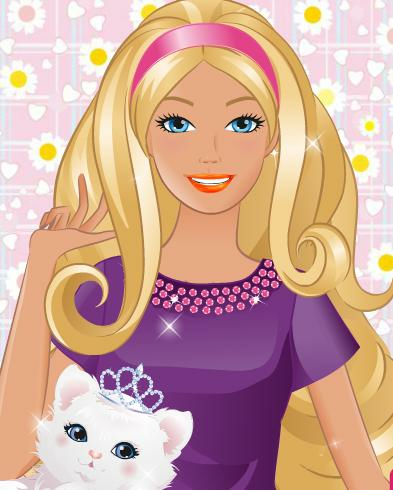 Play this game and dress up Barbie for a cool party her friend is organizing. Make sure she looks absolutely fabulous and fashionable!